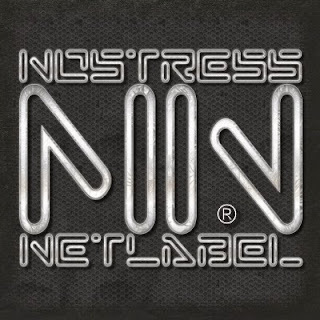 Nostress is an independent netlabel based in Palermo (Italy) established in 2011 with the aim to develop its activity away from multi-national corporations with the purpose to produce and promote music unrelated to commercial circuits. This netlabel listens to and considers only original and unreleased complete albums related to Psychedelic, Space / Post Rock, Avant- garde, Electronic and Electroacoustic derived from scenarios as possible experimental and abstract. Nostress Netlabel is totally self-funded and is only supported by contributions from donors solely to cover expenses and operating costs. For the same reasons and demands, in agreement with the artists, musical tracks can be recorded on media such as CDr and/or Vinyl in limited editions available with a suggested and recommended contribution of solidarity (donation).